Flambard Williams present a fantastic opportunity to own a luxury studio in Nottingham which provides an income of over 7% per year. Avalon Court is a 100 unit student accommodation building based in Nottingham. The property was completed by Fortis Developments to a very high standard; facilities include a gymnasium, cinema room, communal lounge, cycle storage and laundry facilities. 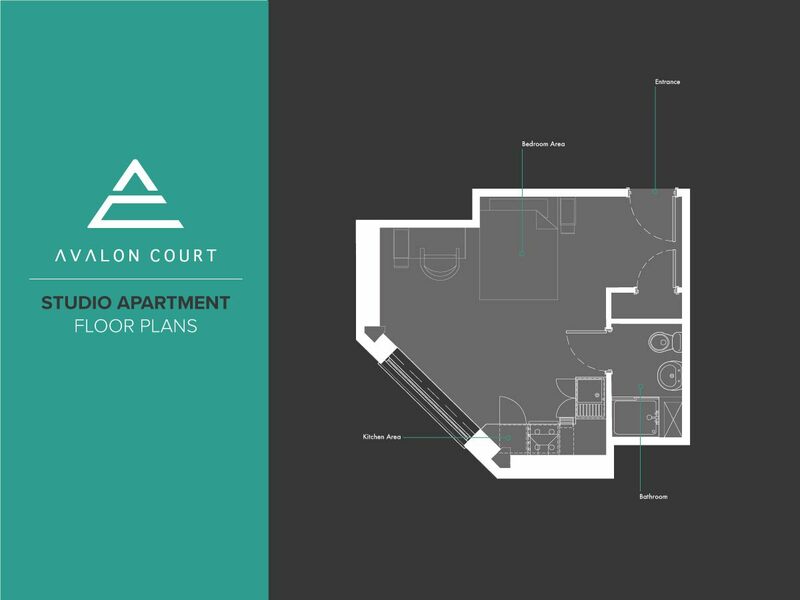 Situated just a short walk from Nottingham Trent University and close to transport links that will take students directly to the University of Nottingham, Avalon Court is in a great location for student life. 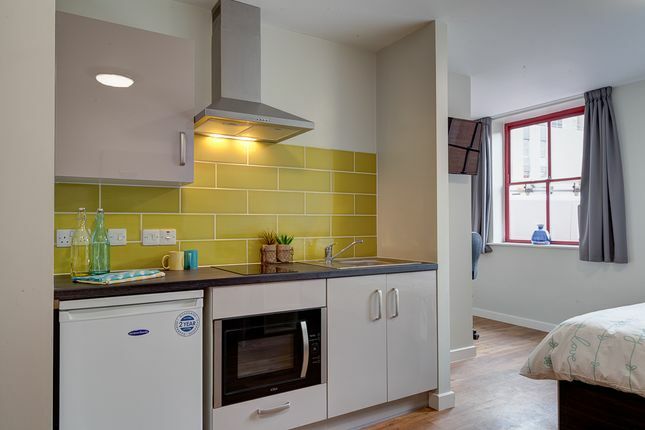 With fantastic prices and all-inclusive bills, this new Nottingham student accommodation costs tenants less than you might think. Students are able to avoid distractions and stress with their very own flat, complete with private kitchen and bathroom. Meanwhile, the onsite facilities which include a common room, gym and cinema room, give students plenty of space to hang out with their friends. There are just two Premium Studios currently available and they are likely to sell quickly, due to the price, location and yield on offer. Contact us today and speak with one of our experienced consultants for an informative, no obligation chat about the available apartments and see if they match your needs. Property descriptions and related information displayed on this page, with the exclusion of Running Costs data, are marketing materials provided by Flambard Williams, and do not constitute property particulars. Please contact Flambard Williams for full details and further information. The Running Costs data displayed on this page are provided by SmartNewHomes to give an indication of potential running costs based on various data sources. SmartNewHomes does not warrant or accept any responsibility for the accuracy or completeness of the property descriptions, related information or Running Costs data provided here.